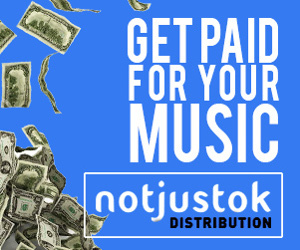 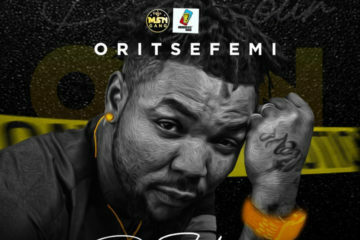 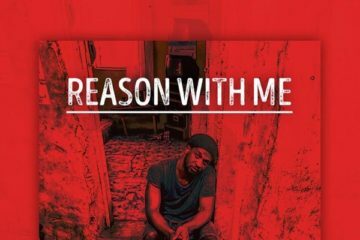 NotjustOk News right here again with BellaRose! 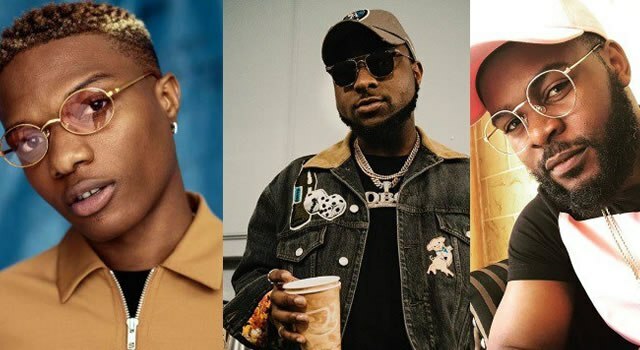 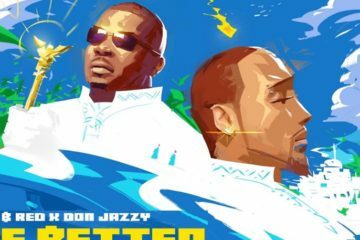 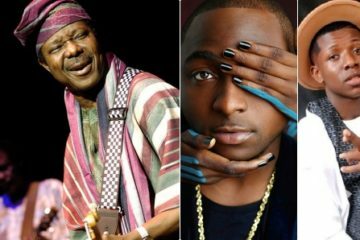 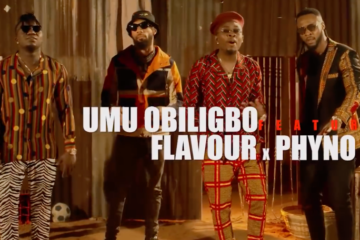 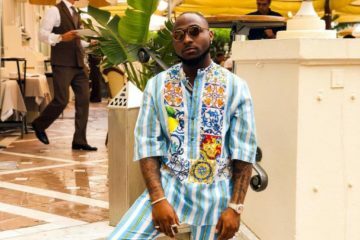 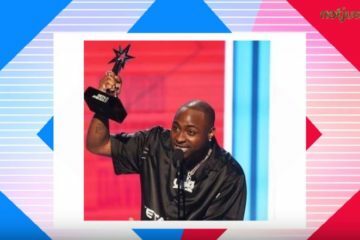 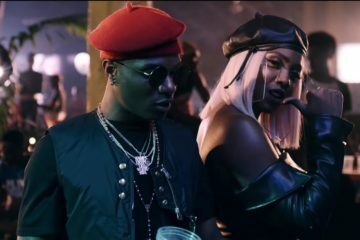 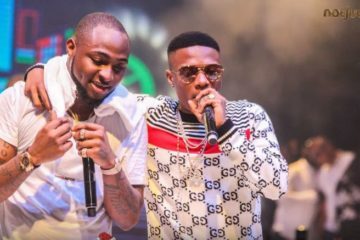 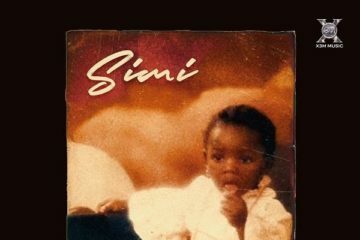 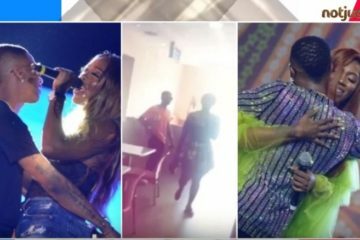 On this fresh episode, we’ve got the hottest gist circulating around about Starboy – Wizkid, Davido recently got into social media “hot waters” while Falz promises more trouble! 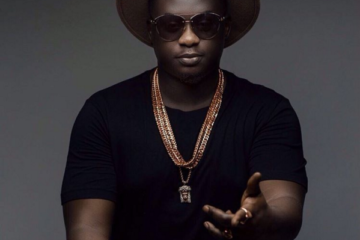 Skales is in the news again but for the wrong reasons.